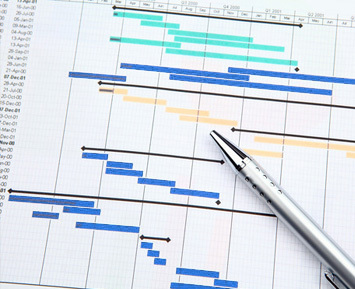 Our project management methodology can be applied to works of all sizes and all levels of complexity. 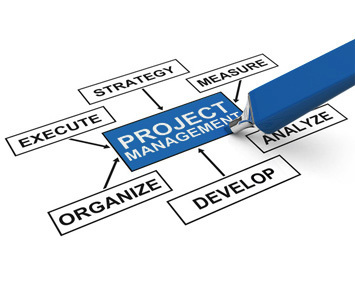 How can Project Management help your business? We help clients meet their environmental and sustainability priorities. Among these considerations are respect for the environment, ensuring correct energy consumption, and minimising the environmental impact of construction. GSP Italia applies appropriate Project Management for all activities relating to environmental certification (As Leed Certification, Carbon Neutral, Breeam). More details and references are available on request.